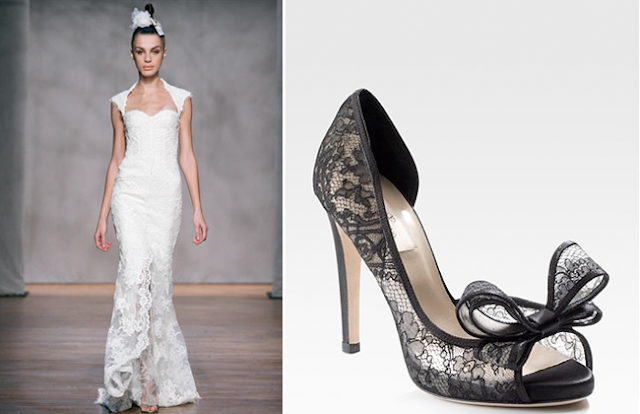 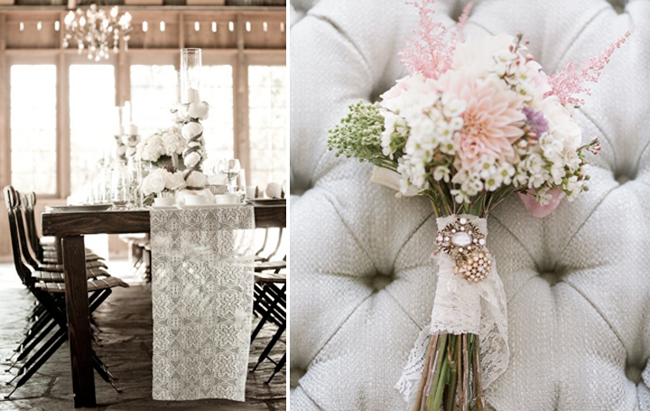 Delicate-looking yet strong, and rich with history, lace is sort of like the bride herself. 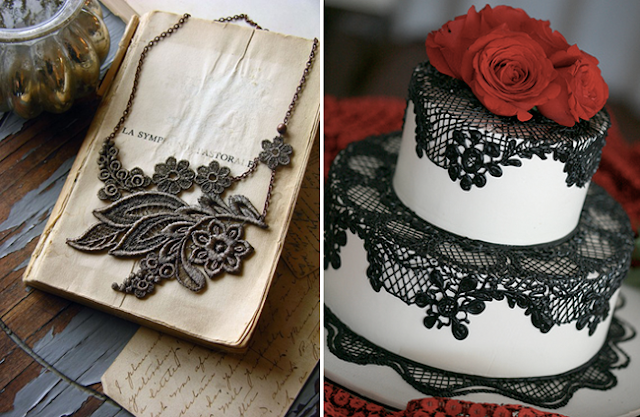 It covers while revealing, and can add a touch of centuries-gone-by grace to your wedding ensemble. 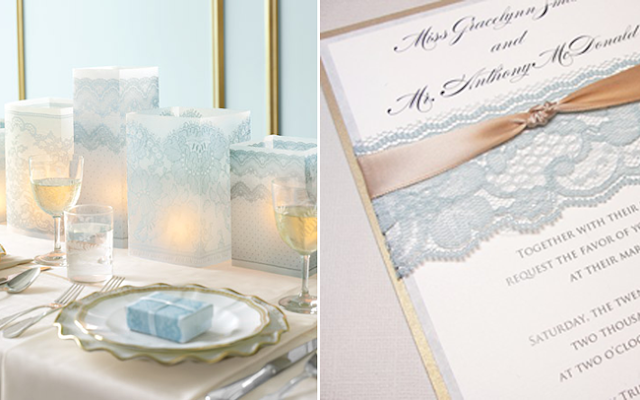 A bride who wears lace pays tribute to a time-honored tradition.